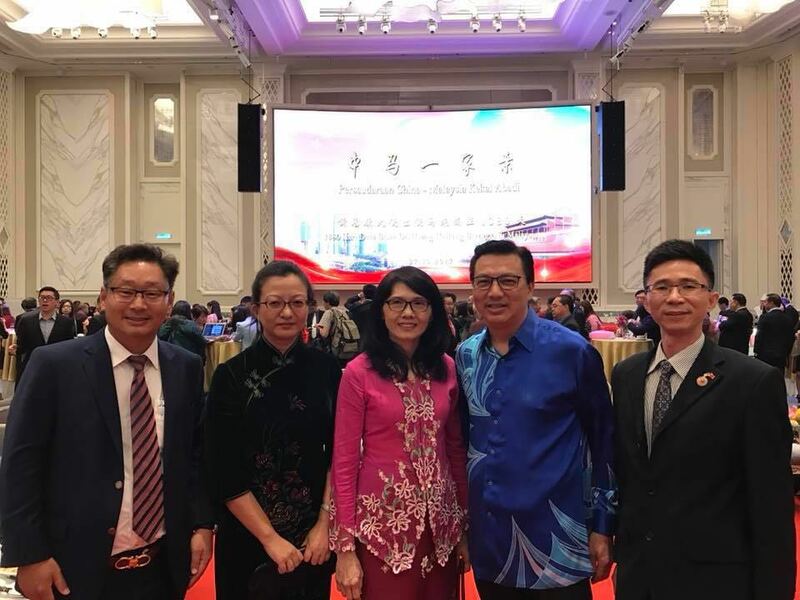 Feburary 20th 2019, PUCM successfully held its 3rd anniversary and 45th anniversary of Malaysia-China Diplomatic Ties with over 500 guests inculding Guests of Honor - Dato' Seri Dr. Wan Azizah , deputy Prime minister of Malaysia, Ms Teresa Kok, minister of Primary Industries Malaysia, H.E. 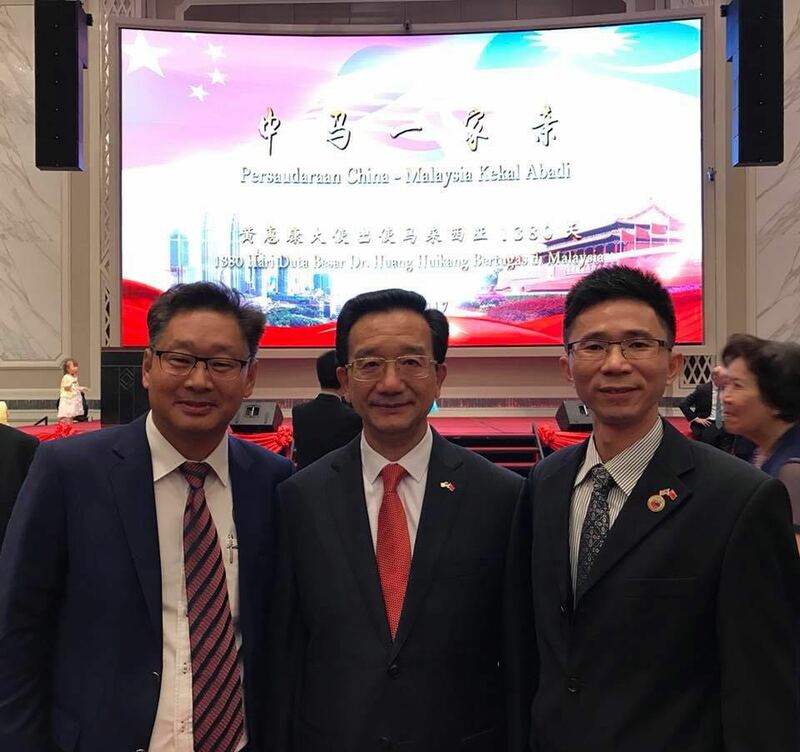 Bai Tian, China Ambassdor to Malaysia. 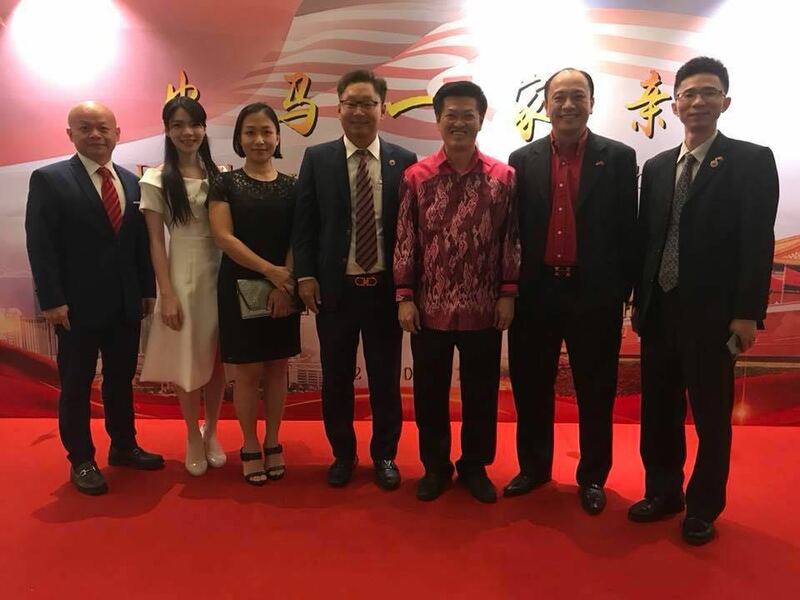 On behalf of Tourism Malaysia, Mr Cheah welcomed the delegation from Shaoxing. 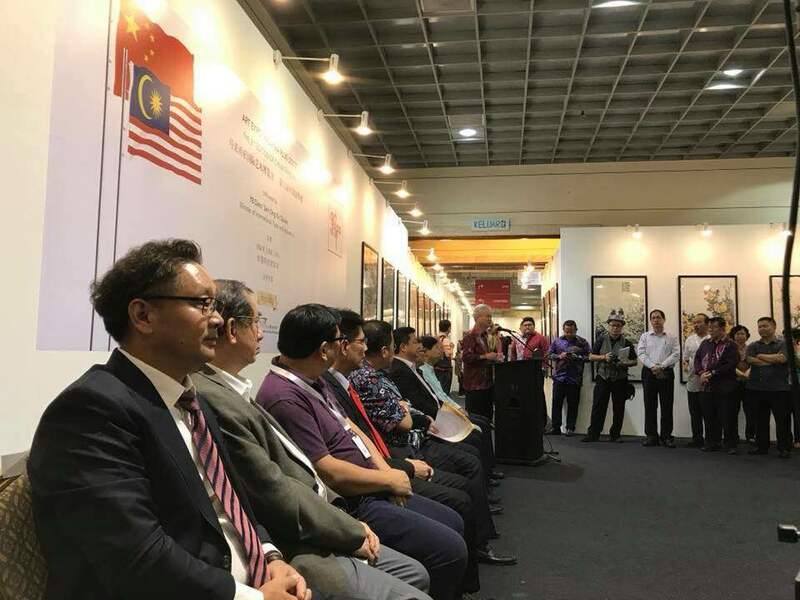 He said that China is a very important market for Malaysia inbound tourism.Comparedtosame period of previous years, the number of visitors from China has increased by 34.2%. 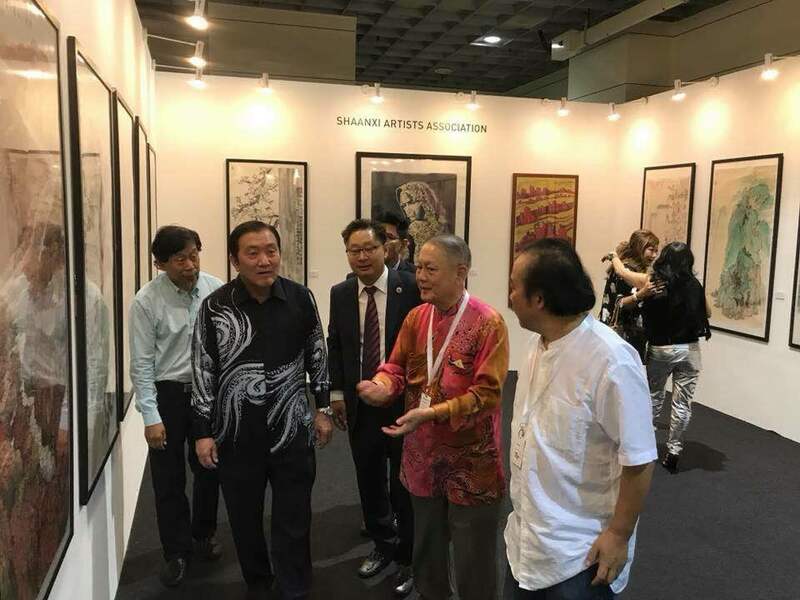 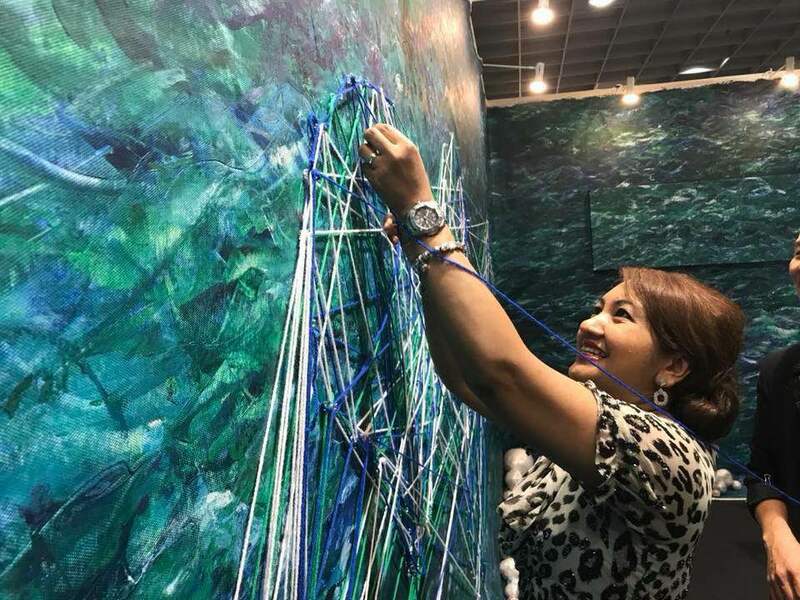 He hoped that the two governments would endeavour to attract more tourists from both countries, establish closer bilateral relations and cooperation. 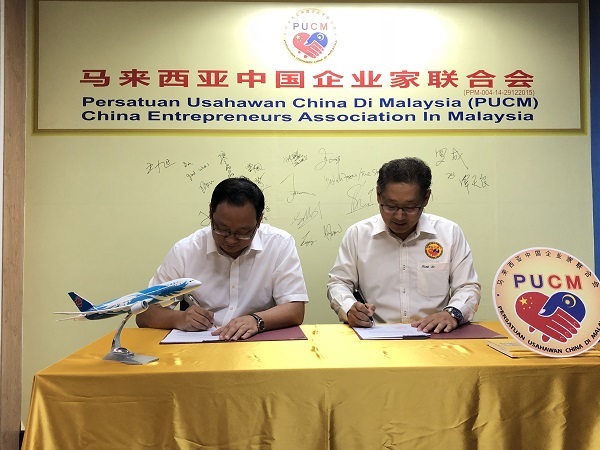 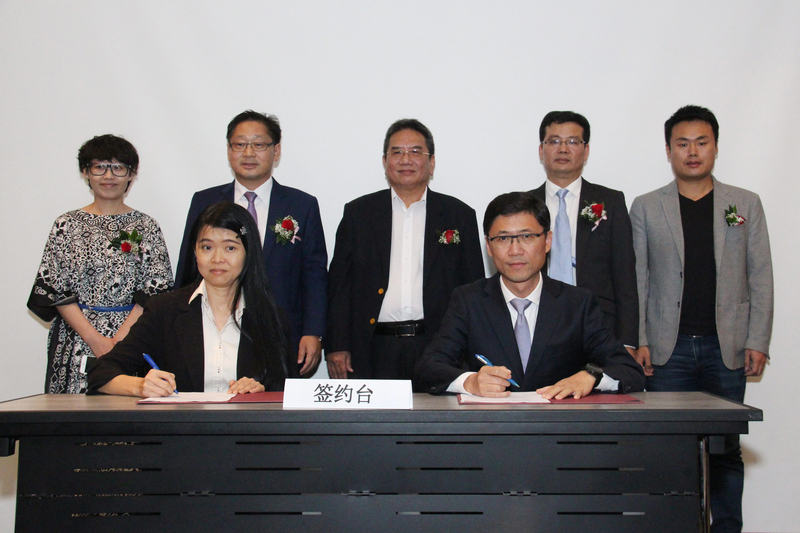 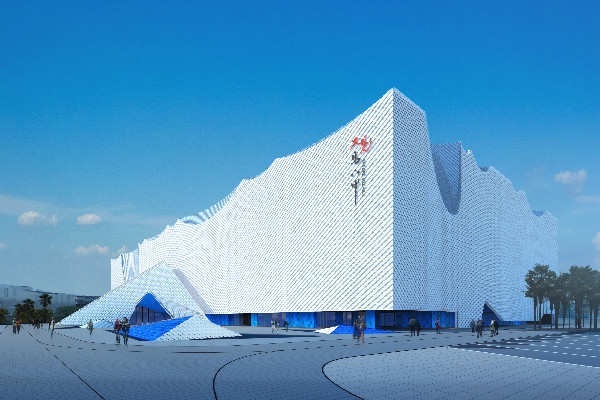 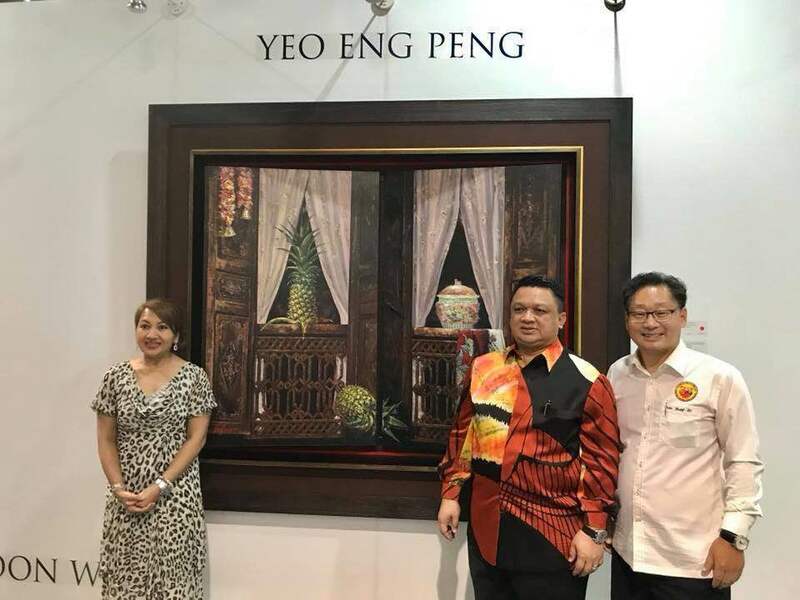 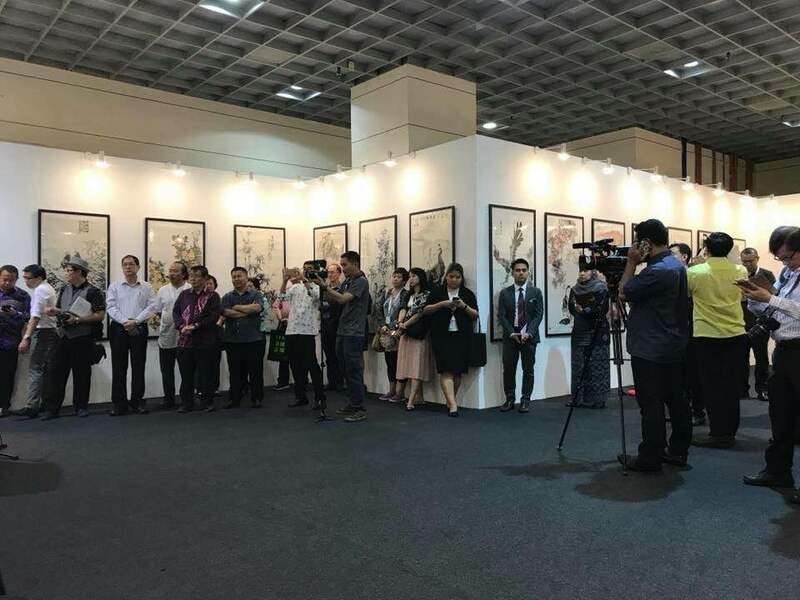 Shaoxing Tourism Committee had signed a contract with Chinaenterpreneurs association in Malaysia on the meeting to strengthened cooperation on bilateral tourism and cultural promotion cooperation in Malaysia and Shaoxing. 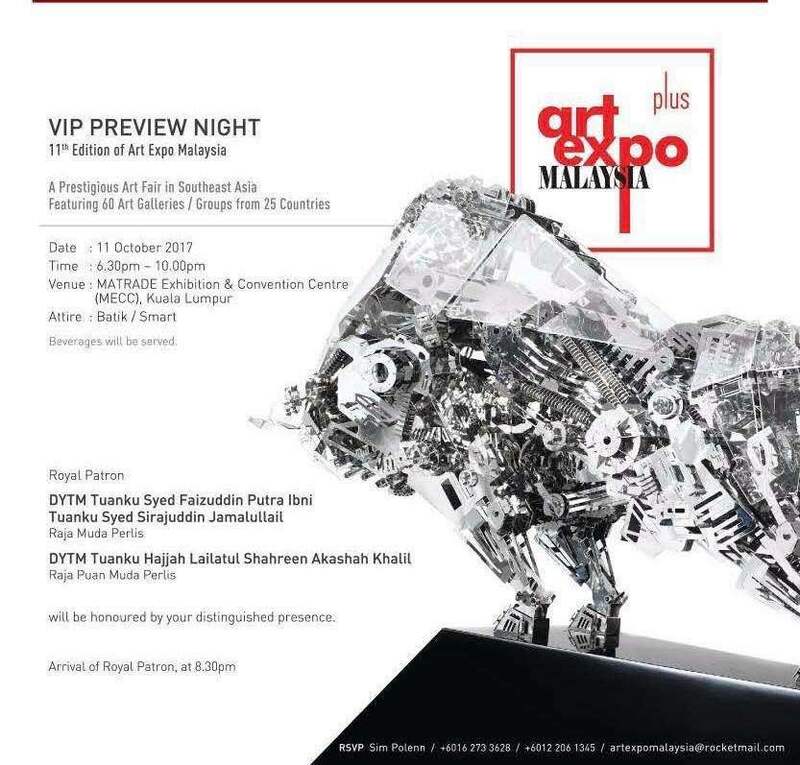 A2, 2nd Floor, Excella Business Park, Jalan Ampang Putra , Taman Ampang Hilir 55100 Kuala Lumpur. 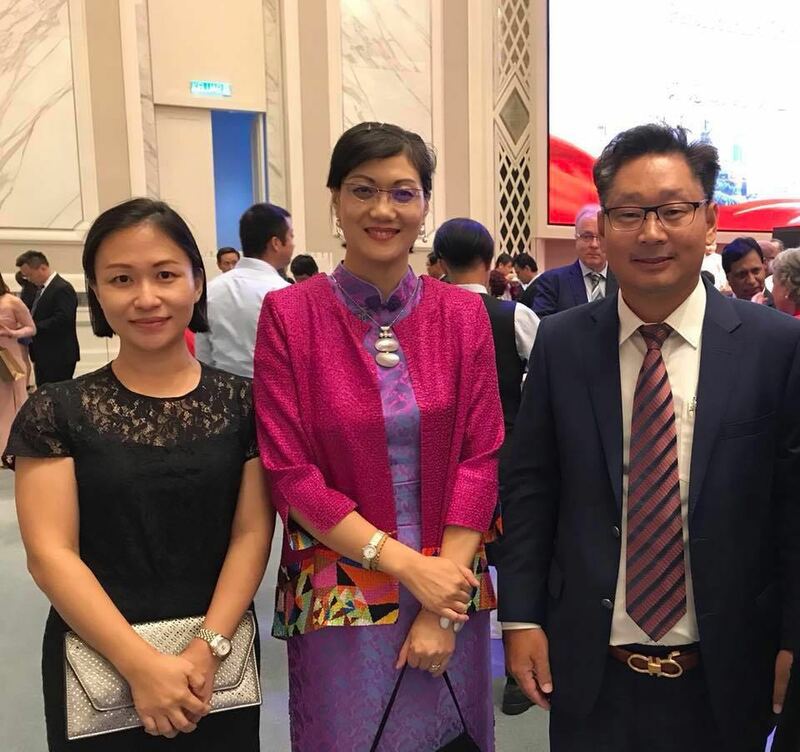 <div style="line-height: 1.3em; caret-color: rgb(51, 51, 51); color: rgb(51, 51, 51); text-align: justify;" open="" sans",="" "microsoft="" yahei",="" jhenghei",="" sans-serif;="" font-size:="" 13px;"=""> The Malaysia “TravelNews” new media is devoted to providing timely travel news, practical travel advice, detailed tourist information and high-quality tourism products to the tourist consumers of Malaysia and China, as well as an effective and practical platform for tourists, consumers and tourism suppliers. 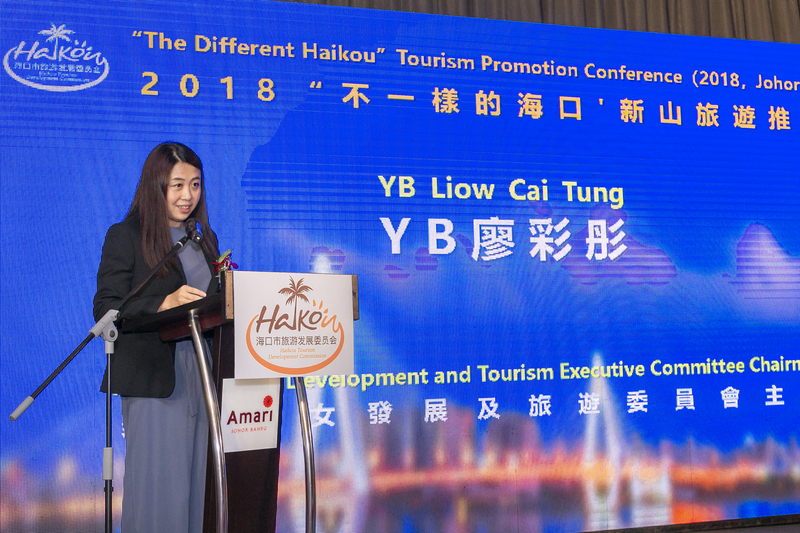 Apart from the world and regional Travel news, we also present some high-quality tourism resources, travel packages, tourism products and tourism properties. 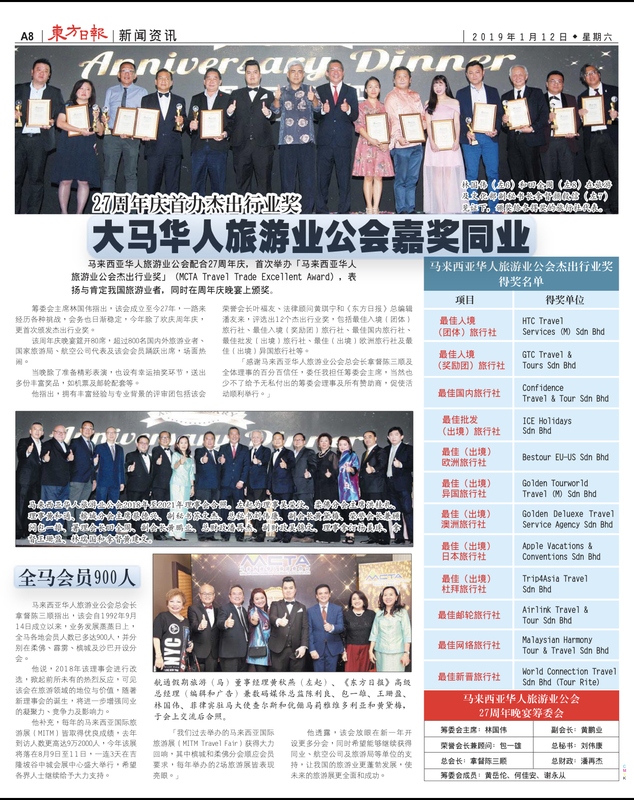 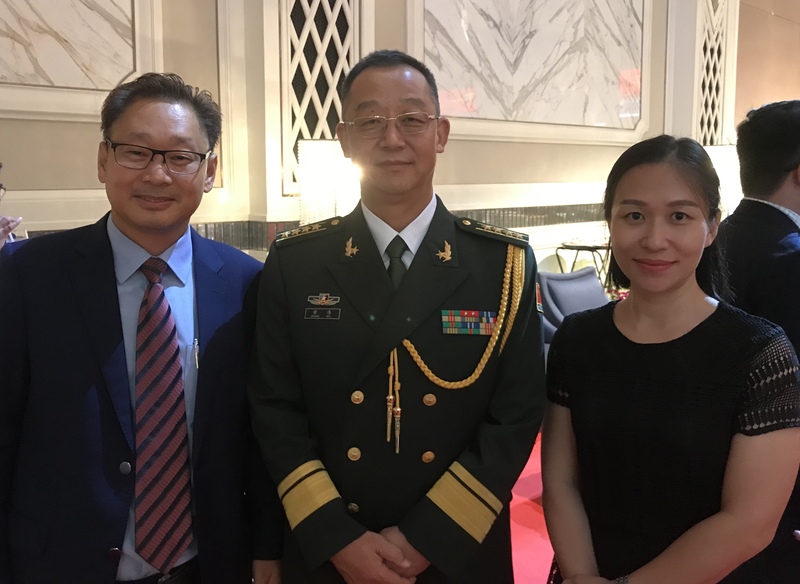 集团CEO受邀出席中国人民解放军建军91周年酒会 GTC Group invited to cocktail dinner of 91th Anniversary of Chinese PLA. 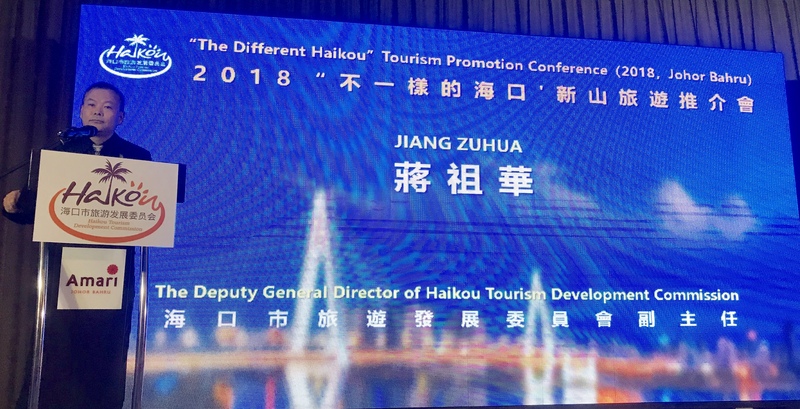 集团CEO受邀出席中国驻马来西亚大使馆庆祝中国人民解放军建军91周年酒会 GTC Group invited to cocktail dinner of 91th Anniversary of Chinese PLA. 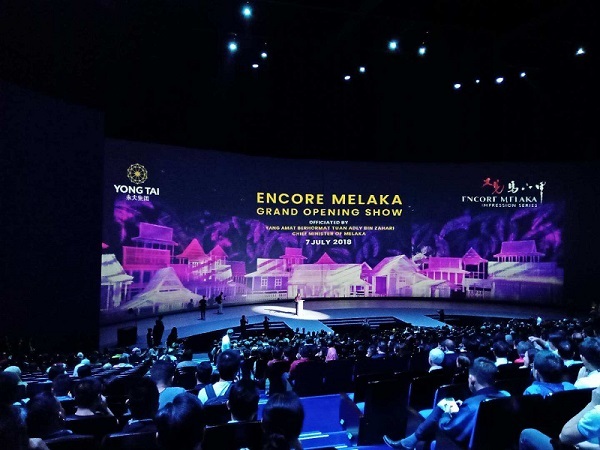 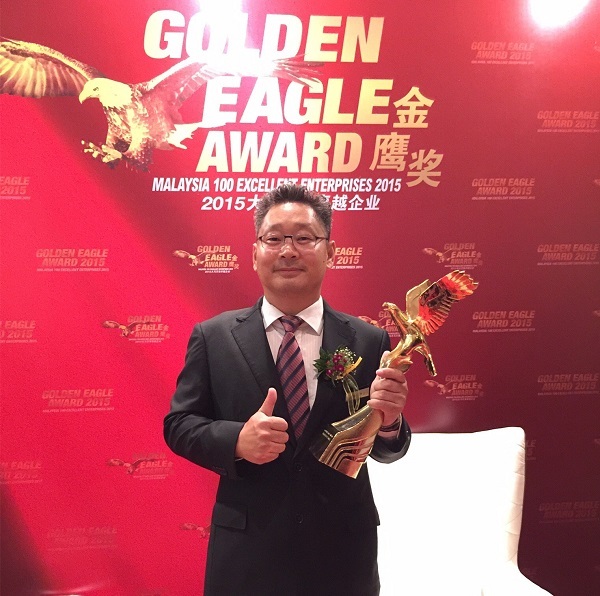 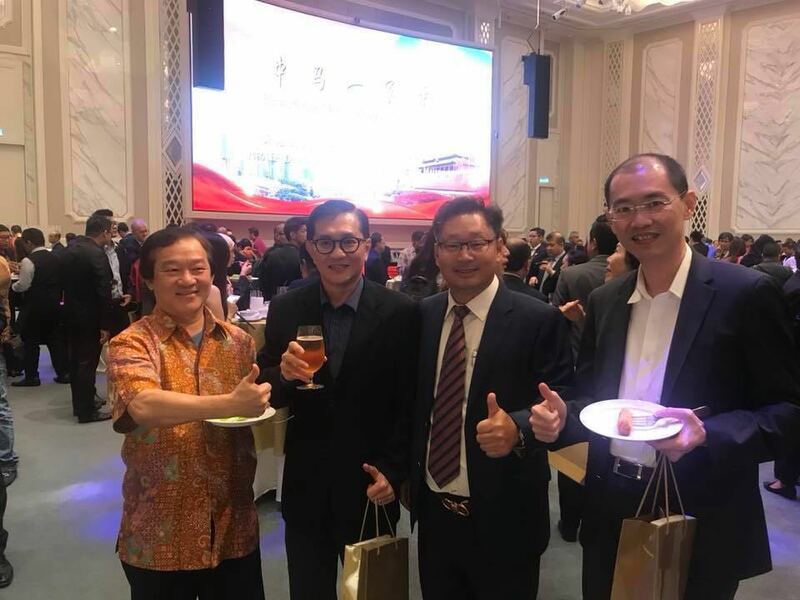 广之旅受邀出席“又见马六甲”盛大开幕GTC Group attended Encore Melaka Grand Launching. 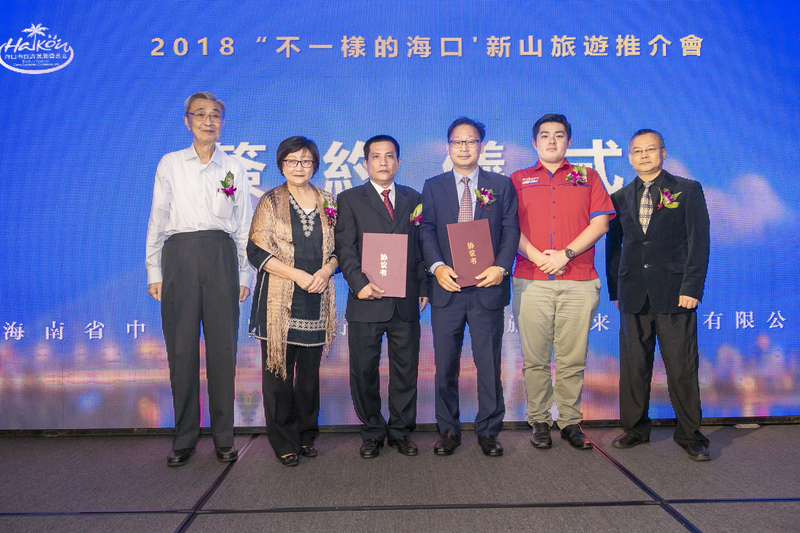 PUCM 2018常年会员大会取得圆满成功PUCM celebrates 2018 AGM with Volvo Cars & De Beers Jewellery. 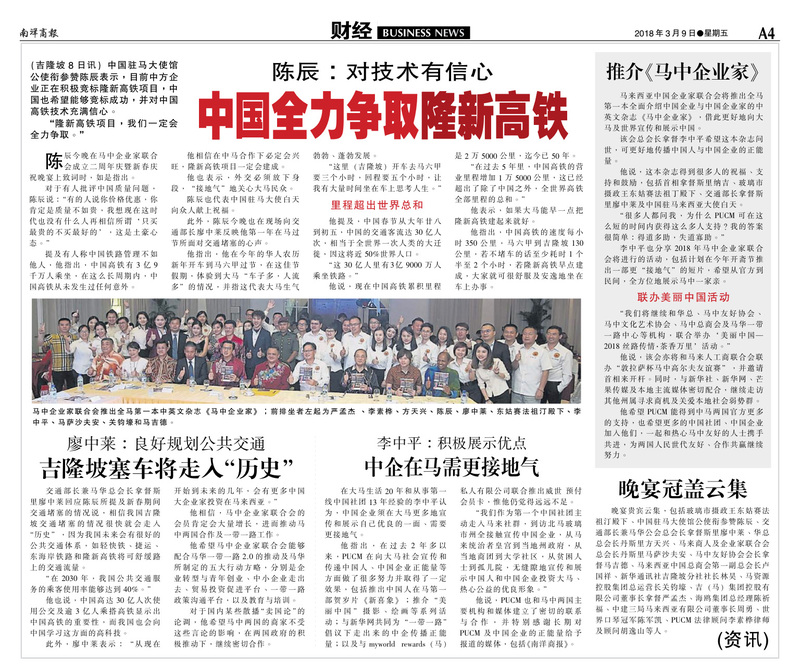 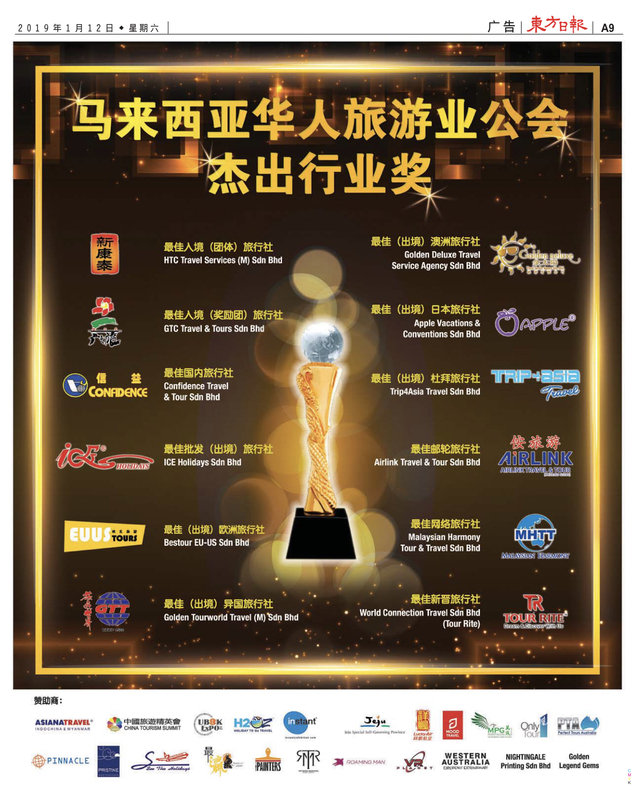 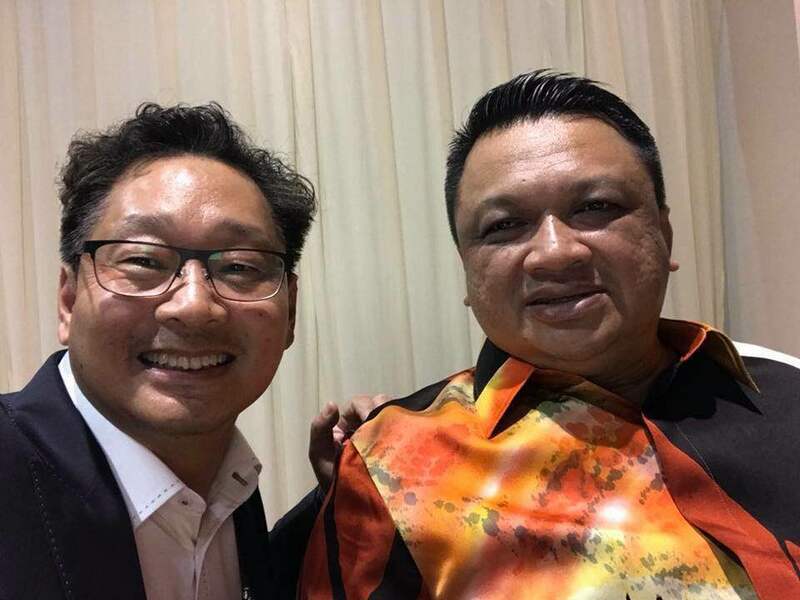 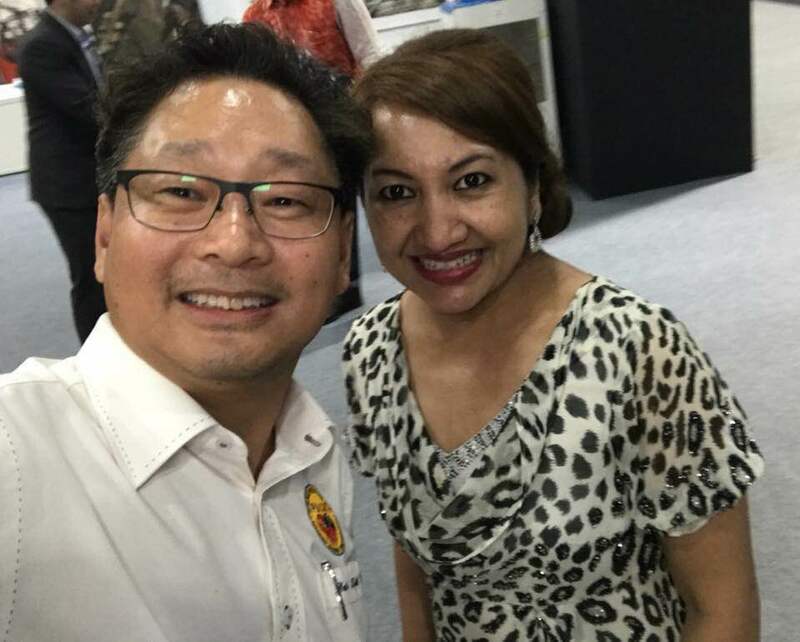 新华社, Bernama,utusan, The Star,南洋商报,星洲日报,中国报,东方日报等马中主流媒体对PUCM周年庆广泛报道 Tks for mainstream Media reports on PUCM Anniversary. 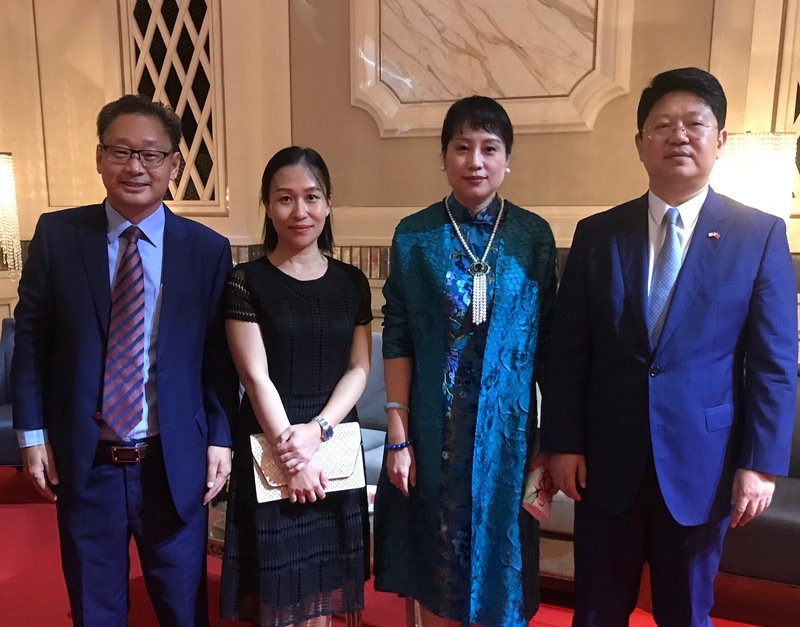 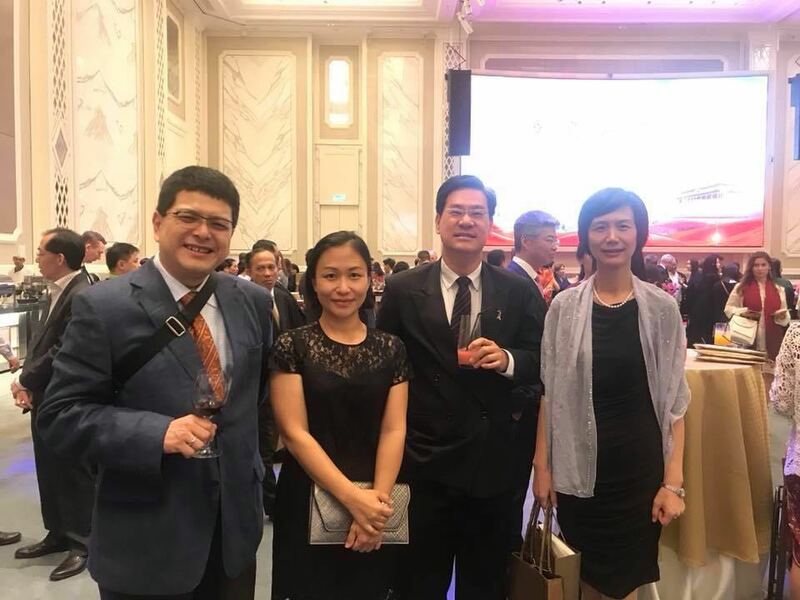 集团总裁受邀出席黄惠康大使离任招待会，GTC group President attended China Ambassador’s Farewell Reception Dinner. 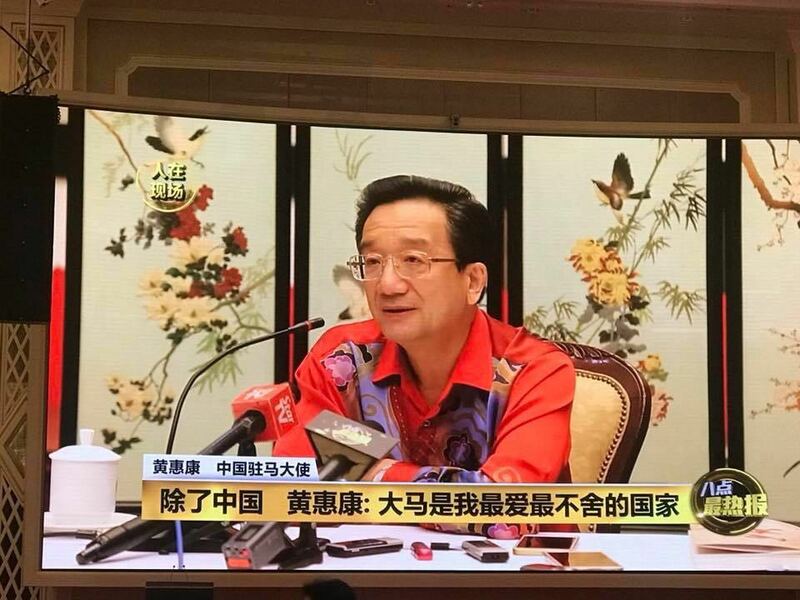 集团总裁受邀出席黄惠康大使离任招待会，与黄大使、交通部长廖中莱等嘉宾在一起。GTC group President attended China Ambassador’s Farewell Reception Dinner. 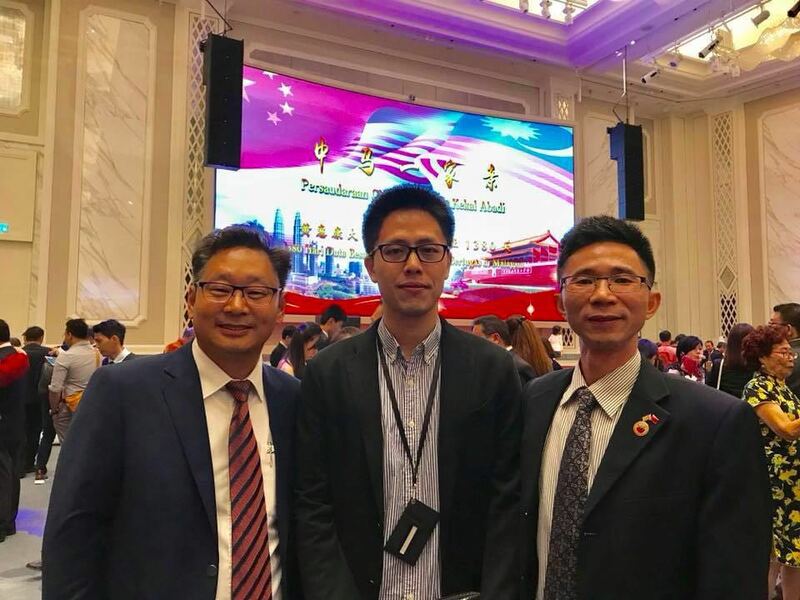 集团总裁受邀出席2017马来西亚国际艺术博览会开幕礼，与创办人拿督沈哲初、玻璃市州摄政王、王妃、贸工部第二部长拿督斯里黄家泉等贵宾在一起。 GTC group President attended 2017 Art Expo Plus Malaysia Opening Ceremony with Guests of Honors.